They probably shouldn't have stopped at one. Apple’s two-hours-plus keynote at its Worldwide Developers Conference (WWDC) this week was packed with new and exciting information about the future of software for its current major hardware. But we couldn’t help but notice some things that were missing. 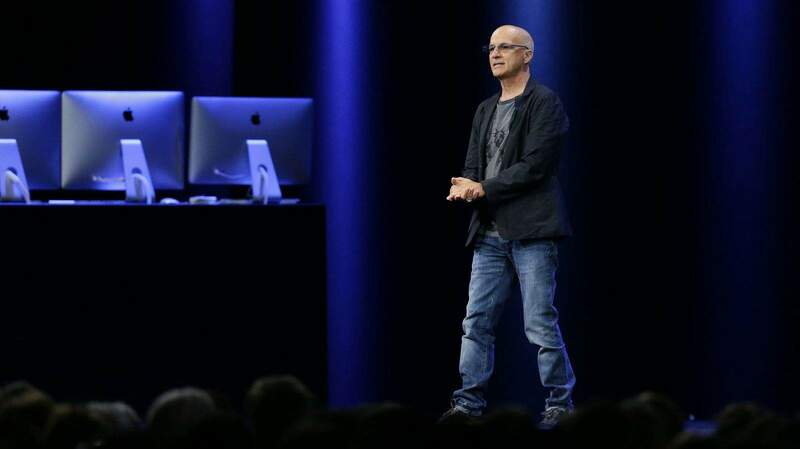 Here are some of the ways Apple’s presentation left us hanging this year. We finally got to hear about what Apple’s been working on for its $3 billion investment in Beats, and it looks like a solid platform. We know when it’s coming out — June 30 — and we know how much it’s going to cost. But what we don’t know is where it’s coming out. 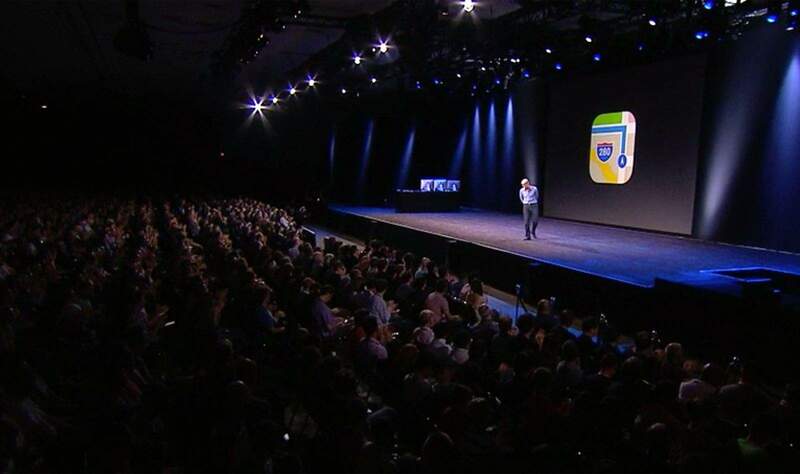 Apple touted “over 100 countries” during its presentation, but it didn’t get any more specific than that. Siri tells me the world has about 206 sovereign nations, so which half gets to stream Eddy Cue’s Infinite Playlist? If you’re curious about whether your country is getting Apple Music, just go to your local Apple site. “Music” will be between “Watch” and “Support” at the top of the screen if it’s headed your way. We were really looking forward to hearing about Apple TV before Apple pulled it from the program last week. 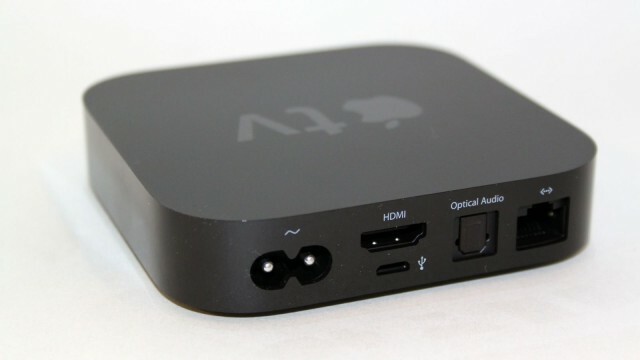 We didn’t expect to see the new Apple TV hardware at WWDC, so its exclusion wasn’t a big surprise. But we’re still curious about the new hardware. We know that it’s getting Apple Music compatibility in the fall, but other than that, we only have the reports of Siri integration and a dedicated app store. Hair Force One rocking the El Capitan reveal. 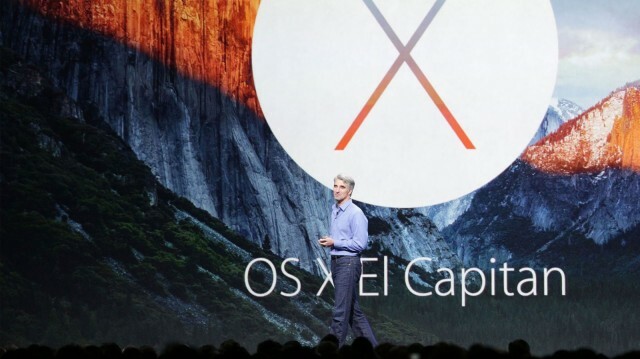 This year’s WWDC was all software, with its iOS 9s and watchOS 2s and Los Capitanes … where was the gear? Well, we’ll probably hear about the iPhone 6/6 Plus successor in September; that’s how it went with the iPhone 5s back in 2013. And it’ll probably be the same for the rumored, work-optimized iPad Pro. If that’s a real thing, we mean. The new Maps is going to be great, but we couldn’t help noticing an omission. The main thing we noticed when we saw Maps’ upcoming, transit-inclusive directions was that it looks and sounds an awful lot like Google Maps. That is, except for one thing: We can’t get bike directions from Apple Maps. We don’t expect them to stay absent forever — Apple’s an eco-friendly, bike-happy, renewable-energy company, and it’s sure to throw some trails and bike paths into Maps eventually. Google is doing it, after all. Phil Schiller is one of our favorite presenters at Apple events. We don’t know what it is about him, but he’s engaging and charismatic in a way that makes it look easy. And it isn’t easy — we’ve tried, and people walked out of the room. Apple dangled Schiller in front of us with a quick shot when Eddy Cue wished him a happy birthday, and then Cue just went back to the uninspiring Apple Music presentation. And that’s just mean, Eddy. Apple’s big on photos, and if you need any evidence of that, check out the Motion face on an Apple Watch. We’re used to the polish and steadfast messaging from the company’s visuals, and usually that means all of the example pics they showcase are of smiling, happy people; dogs; flowers; and rainbows and stuff. This year, however, we got Eddy Cue, Karaoke King. And that was fun, but I hope none of those pictures show up as wallpapers for iOS 9. Even the demo for custom Apple Watch faces fell a bit low of the company’s usually ebullient fare: We got a person standing alone with their back to the camera in a winter setting. And maybe that person was smiling and holding a puppy over there, but we sure couldn’t tell from where we were sitting.